The latest issue of Professional Services Liability Litigation and back-issue archives are available online for Section of Litigation members. Committee members receive each new issue via email. If you're currently not a member and would like to receive new issues via email you must join the Section and its Professional Services Liability Litigation Committee online (committee membership is free to Section members). All Section members have access to the committee archives. Choice of Law and Privilege: What Law Applies to a Claim of Privilege? 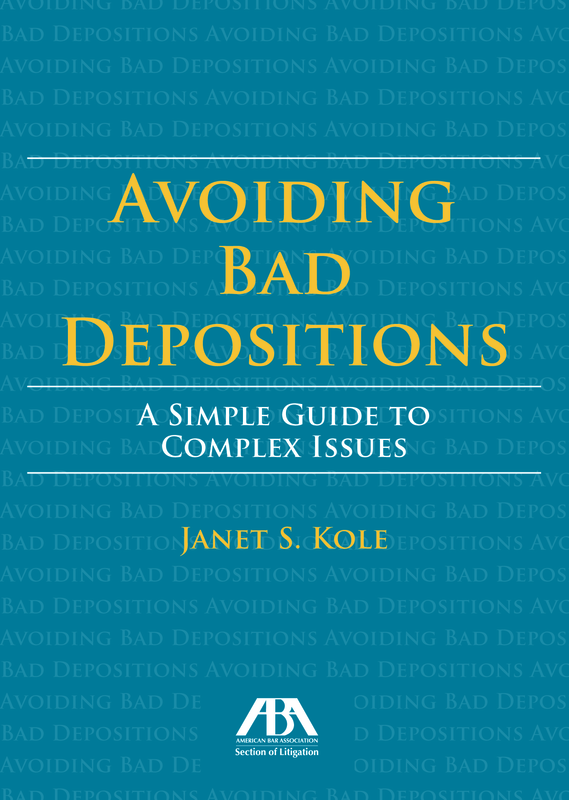 This guide helps to navigate the minefield of problems inherent in taking and defending depositions, allowing you to avoid bad depositions. This guide provides a state-by-state review of laws in each state pertaining to the laws of lawyer liability.